Made in Italy!! It means durability, quality, and craftmanship. 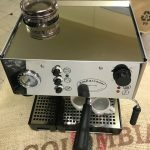 Stainless body with 8 liter boiler enough to produce 200 cups per hour. Easy to clean and operate. 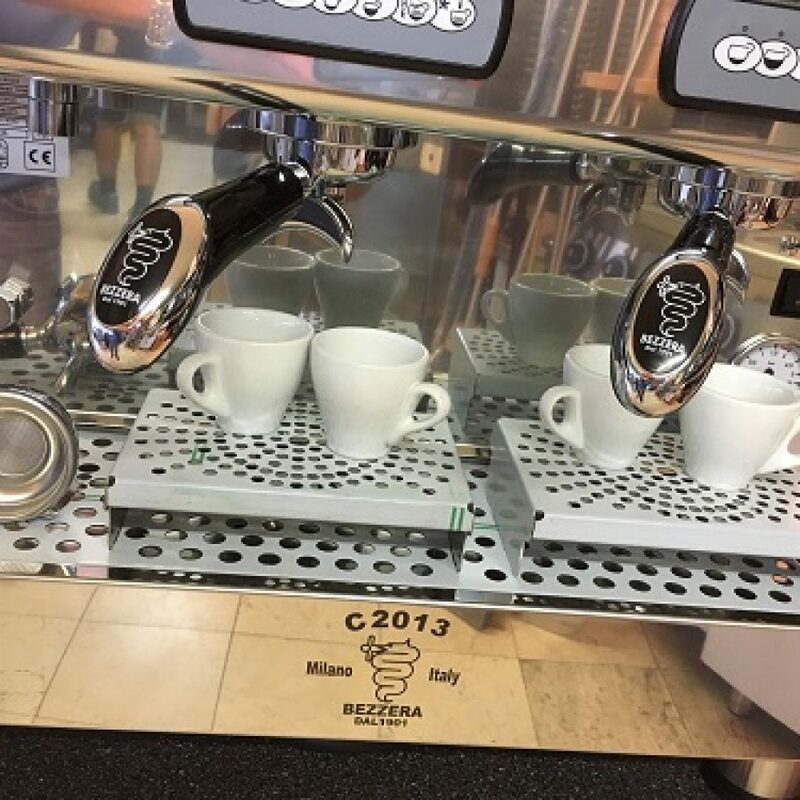 Each group has four different programmable doses of espresso. 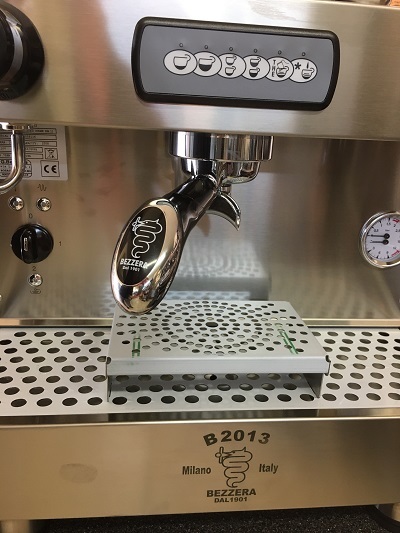 This machine is not only efficient, but will have leave your customers fascinated by its look. 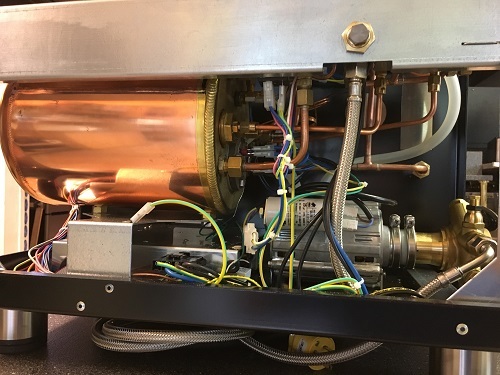 Bezzera Electronic Doser 2 group machine. 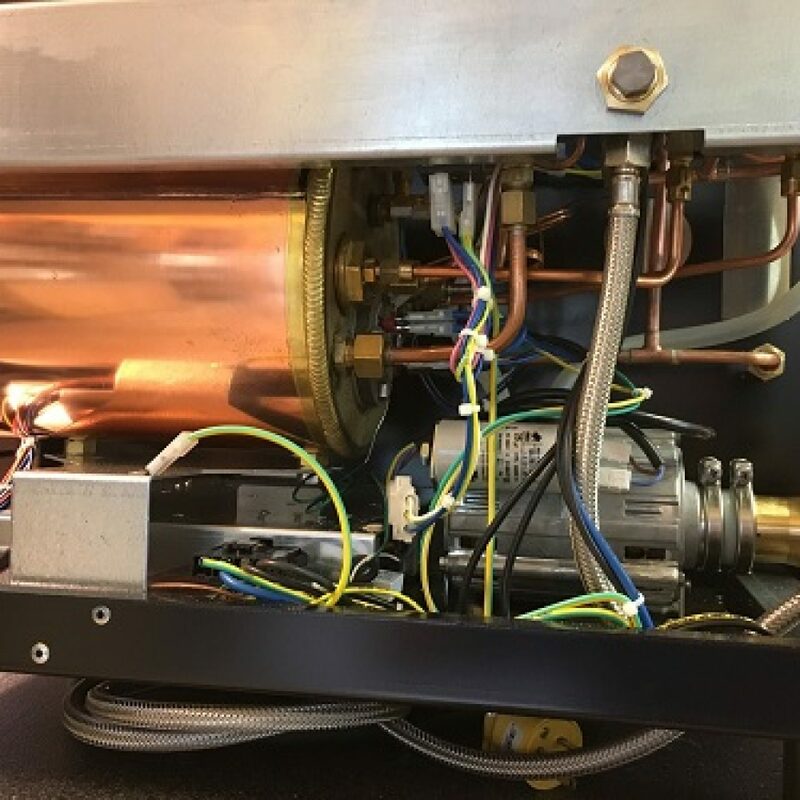 This commercial espresso machine is capable of making up to 4 espressos at one time! 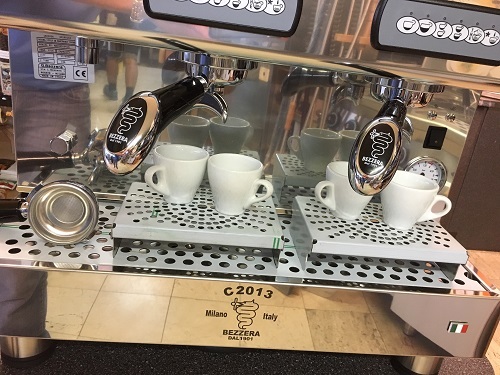 Utilizing both groups, you can simultaneously make multiple espressos quickly for your customers. 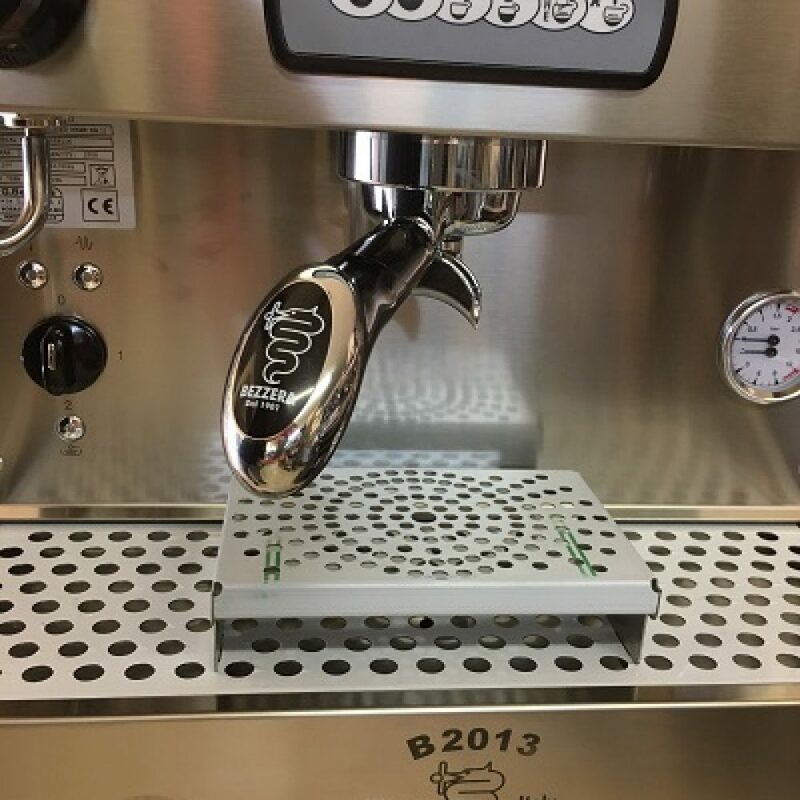 This Bezzera machine, when used correctly, produces the upmost quality espresso out of all machines available on the market.